The iPad Pro 2018 is without a doubt much like a Macbook more than anything else. It comes in a massive 12.9-inch size, and is on par with performance as far as the Macbook goes. You can edit 4K video on it, do graphic design, play high end games, and so much more with it — just like you could with a Macbook or laptop. 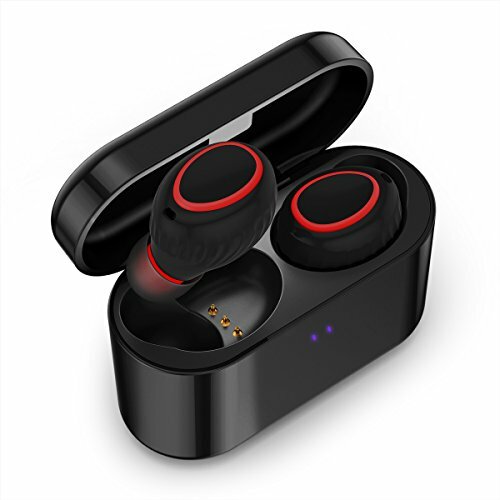 However, while you’re working on your iPad Pro 2018, you want to make sure that you have some sweet tunes to keep you motivated, and to do that, you need to make sure you have a quality pair of wireless headphones. Not sure what pair to pick up for your iPad Pro 2018? If you follow along below, we’ll show you some of our favorite picks currently available. Let’s dive right in. MPow might not be the brand always spoken about in regards to Bluetooth and wireless headphones; however, they do have some excellent sound inside. If you want quality sound without breaking the bank, along with something that can withstand outdoor activities — such as working out — these will be right up your alley. You could go for a swim with these if you wanted, or even run them over running water — they would be completely fine! One of the aspects that really sets the MPow headphones apart from the others on the market is the wicked sweet battery life in them. In these, MPow actually says that you can get a whole 9 hours of straight playback time. They come with quick charging tech inside as well, which can juice them up quickly when you throw them on the wire. The Samsung Galaxy Buds are the newest headphones on the market, and are actually giving the Apple’s AirPods a run for their money in terms of sound quality. These work excellent with the iPad Pro (2018), hooking up over Bluetooth. The Galaxy Buds are pretty comfortable — more so than the Apple AirPods — even coming with interchangeable tips. And, of course, the most important part — they bring you high quality music. As far as battery life goes, these actually come equipped with up to six hours of battery life in the headphones themselves. That’s a little more than the Apple AirPods’ four hours. But, when the Galaxy Buds run out of juice, you can charge them up quickly in the charging case, where there’s additional seven hours. These are made for outdoor and fitness activities, with a variety of features built in for water, dust, and shock resistance. These headphones also have their own digital noise cancellation. 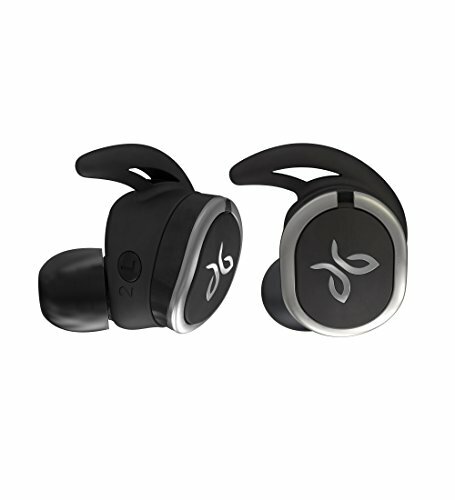 Coming in as our fifth contender, we have the Jaybird X3’s. 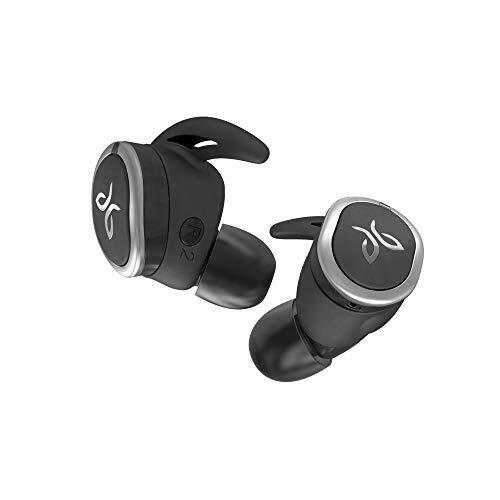 If you’re looking for a pair of headphones that won’t break the bank, but still sound good and fit well, the Jaybird X3’s will be right in your wheelhouse. They fit securely, firmly, and comfortably in place in any ear, making them optimal for, say, longer listening sessions, such as at the gym. Jaybird nails sound quality with these headphones, giving you an excellent mixture of treble, high mids, deep bass, and more. Connect these up to your iPad Pro 2018 and you’ll be able to hear all of the wonderful details in any music or media you listen to. Battery life is pretty impressive, lasting about eight hours on a single charge. Next up, we have the PowerBeats 3 headphones. This is essentially what Jaybird used to make the X3’s. 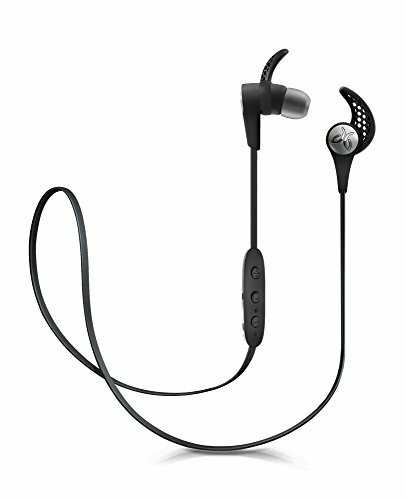 But, if you’re not a fan of them, the PowerBeats3’s are really a much better all around pair of wireless headphones. 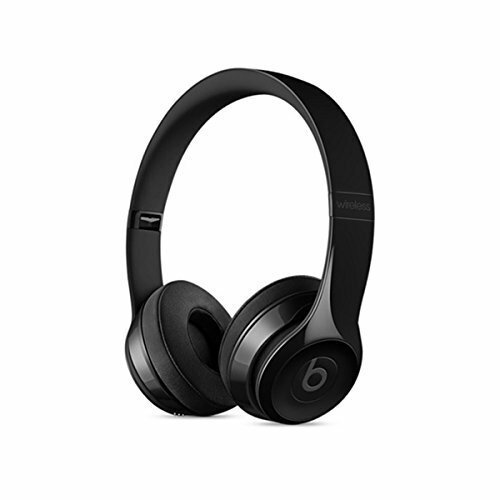 Beats does an excellent job here providing you with some great sound quality, and there’s plenty of comfort for those longer listening sessions. They’re great for almost any genre of music, as well as something as simple as podcast listening. 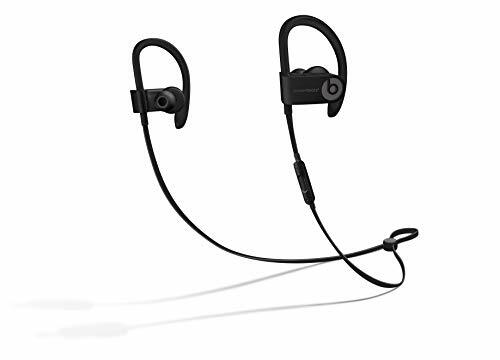 Like we mentioned, the PowerBeats3’s are really comfortable, but if you have a problem with getting them to fit comfortably in the ear, Beats does include a couple of extra tips in different sizes to make it more optimal for a wide range of people. Battery life is pretty impressive here — there’s a whole 12 hours of music playback. They also have fast charging, giving you a whole extra hour of battery life after just 15 minutes on the charger. If you hate wires and want to make sure that you have a pair of earbuds that are truly wireless, the Jaybird RUN’s will really be right up your alley. There are no wires hear at all — pull the Jaybird RUNs out of their charging case, power them on, and they automatically pair to each other. After your first initial pairing with your iPad Pro 2018, they’ll connect automatically whenever you power them on. The battery life sits at around four hours of straight music playback, but they can quick charge pretty fast once you set them in the included charging case. If you really just want a full size pair of headphones, then look no further than the Beats Solo3 headphones. These wireless headphones will bring some excellent sound quality to the table, making anything sound great. The Solo3’s will make any genre of music sound excellent, and will even provide some clarity to things like podcasts. The neat thing about the Solo3’s is the versatility of them — you can choose to connect them up to your iPad Pro 2018 over Bluetooth, or you can use a 3.5mm audio jack. We particularly like how comfortable these are — it makes them nice for long-listening sessions They take on an over the ear style, and have padded ear cups that don’t irritate your ears. The Soundmoov’s might be all the way at the bottom of our list, but they’re the perfect pair of wireless headphones for a person on a budget. You don’t have to drop too much money on these, costing you around $50. You’ll still get some excellent sound quality in play, though it does tend to distort when the volume is higher. The Soundmoov last 2.5 hours of music playback on a single charge, but you can juice them up quickly with the included charging case. As you can see, there are a lot of excellent wireless headphones for the iPad Pro 2018. Any one of these will help you listen to your favorite tunes or audio tracks with excellent quality. Most of these have excellent battery life as well. 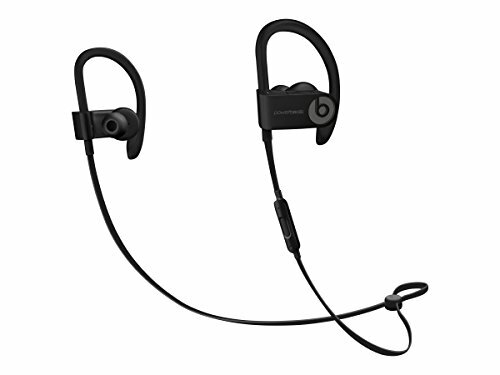 However, if you’re looking for the creme of the crop in headphones, you really cannot go wrong with the PowerBeats3 or the Beats Solo3, especially if you want a full size pair of headphones.